Valid on 7/29 only! One per table. No cash back for unused portion. Cannot be used to purchase alcoholic beverages. Introducing Encore Sent Me! From time to time, we’ll release one-day-only deals that have been deeply discounted to at least 60% off. This deal for Fox and Hound is valid on Monday, July 29th, 2013 only and is on sale until Sunday, July 28th at 11pm. The $8 price tag for $20 worth of food certainly merits making plans for a Monday night out! Just click the “Buy” button, enter your credit card info, and download your voucher. It’s valid on Monday 11 am – Close. 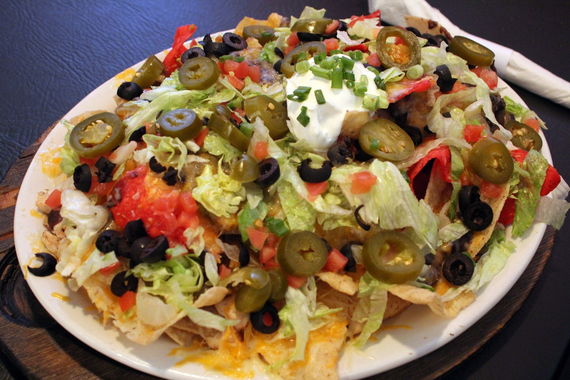 Located next to Mayfaire Cinema 16, it’s no question that Fox and Hound is a great place to go on date night, or to watch the big game on one of the restaurant’s six large projection screens and 19 plasma televisions. Guests can also play pool, darts or video games in this casual-theme restaurant. 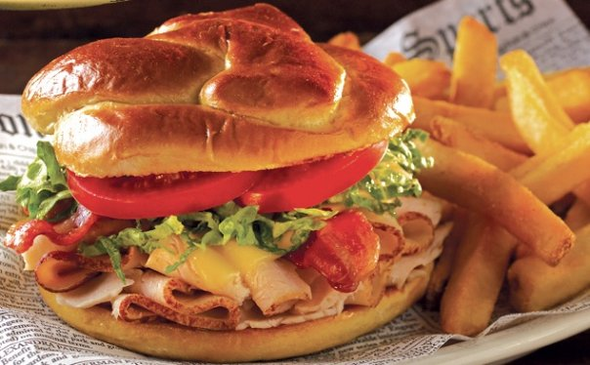 For starters, Fox offers delicious appetizers like ultimate nachos piled high, giant Bavarian pretzels served with spicy queso, and spinach artichoke dip topped with four cheeses. In the mood for something more? 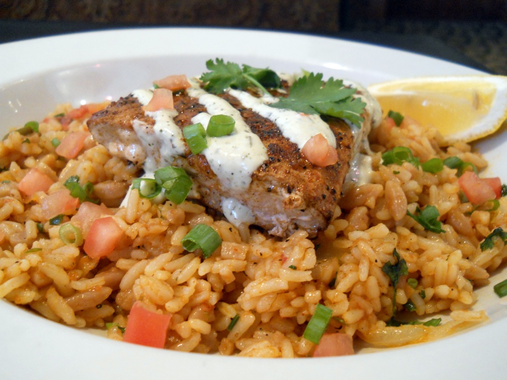 Try the hand-battered Newcastle fish ‘n’ chips, the Jamaican Chicken—two grilled chicken breasts marinated in a sweet soy, pineapple and ginger sauce—or the grilled salmon served atop a bed of spicy jambalaya rice. From cheeseburgers and sirloins to salads and wood oven-inspired pizzas, Fox has plenty to choose from for lunch or dinner. Finish the meal with a 6-inch Great Cookie Blitz, a chocolate chip cookie baked fresh to order and served warm with a scoop of vanilla ice cream and Hershey’s syrup. 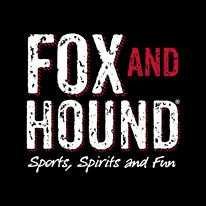 Fox and Hound also offers a full-service bar featuring all your favorite spirits and wines, plus over 100 major domestic, imported, and specialty craft beers—36 of which are on draft!